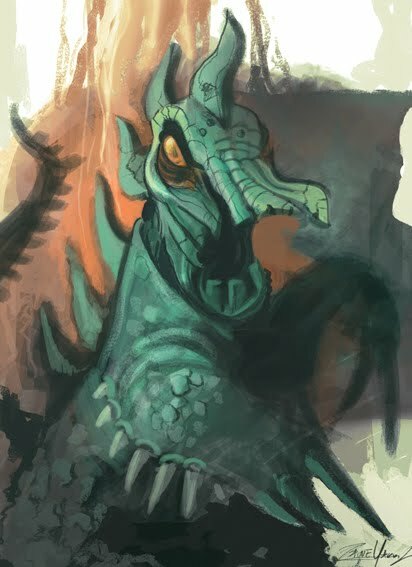 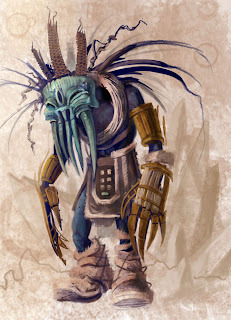 oh wow - love the yeti tribal, I can totally see him as a creepy silent character that is just inexplicably frightening. all the stuff coming off of his shoulders from the back gives him such a neat shape. WOOT.